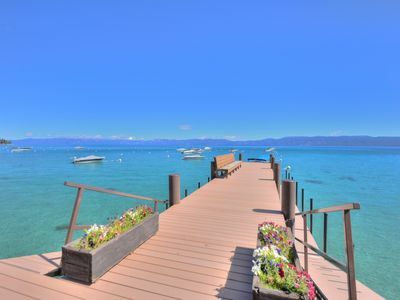 Beautiful Al Tahoe area, South Lake Tahoe, California... 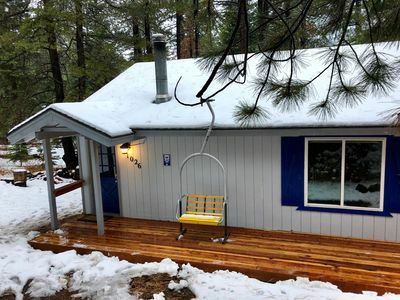 Cozy home featuring two bedrooms upstairs and one bath. 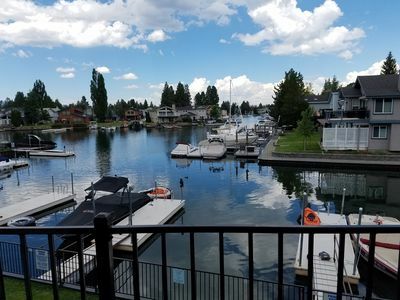 Lakeview Commons Walking Distance(Thursday afternoon Concerts. 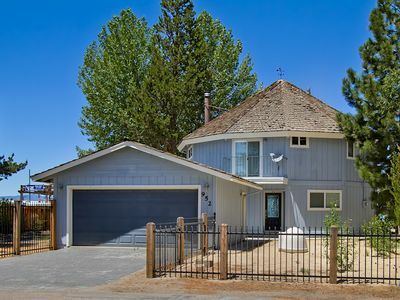 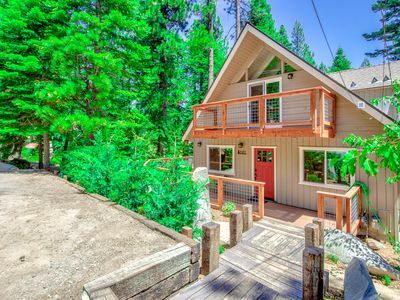 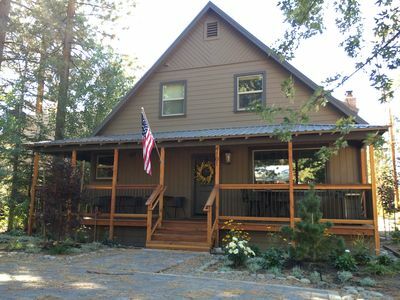 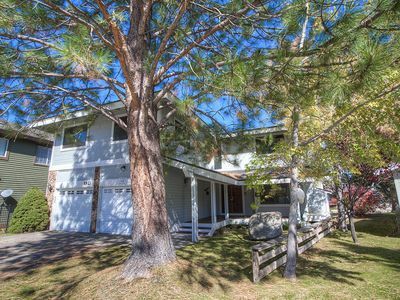 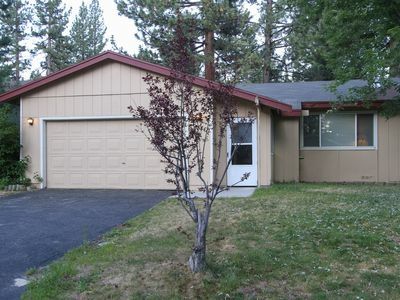 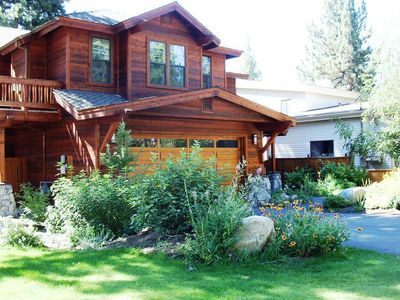 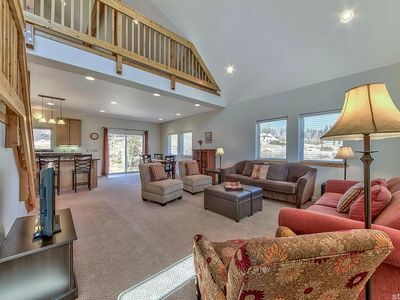 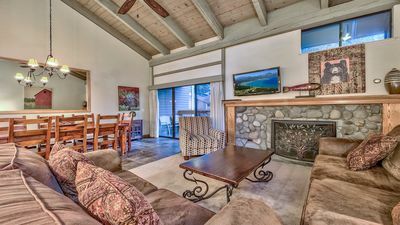 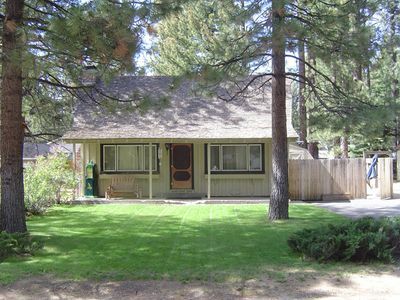 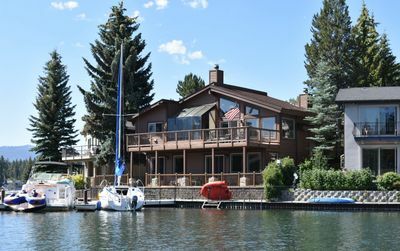 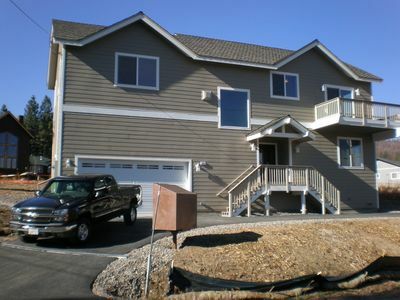 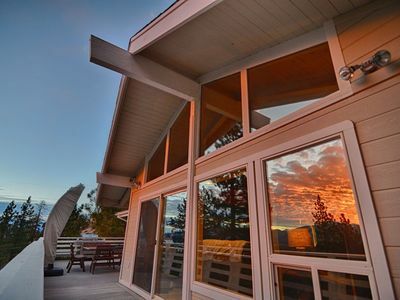 South Tahoe Mountain Retreat Fully Equipped House Close to Everything! 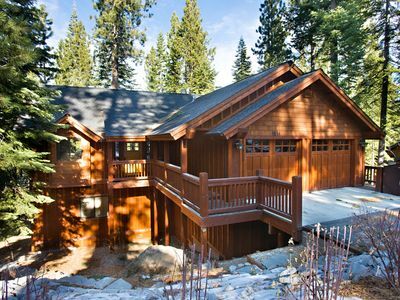 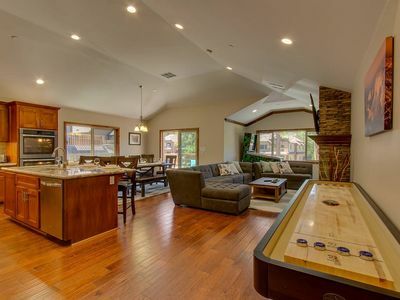 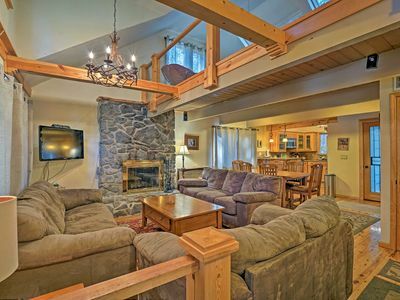 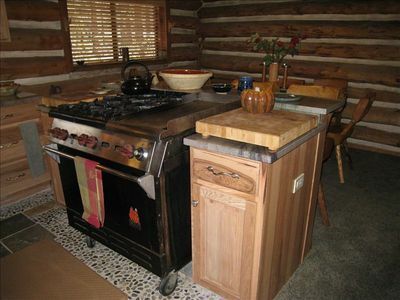 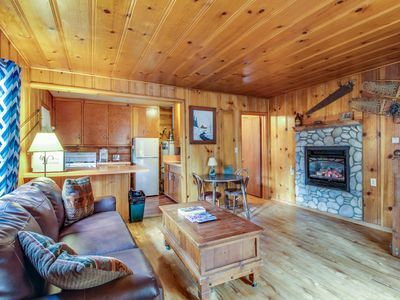 Secluded Tahoe cabin, minutes from skiing & the lake. 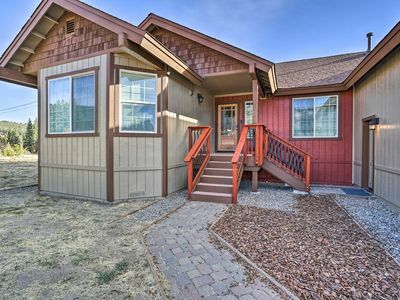 Large yard & pet friendly!